Register a Team – a form for new teams or to update existing team info. Register as a Member – a form for players, staff, and volunteers. Member Team Contact Information – a spreadsheet. 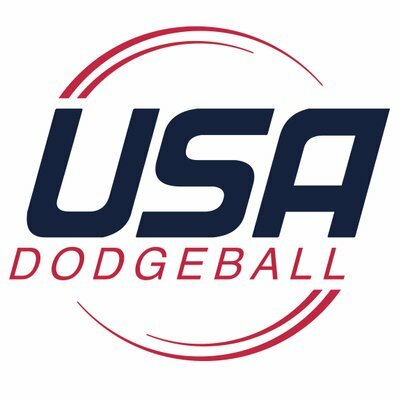 NCDA 12 on 12 Rulebook – Perfect for the collegiate dodgeballer. NCDA 6 on 6 Rulebook – Four special events held over the Season. Membership Benefits – A short list of benefits. 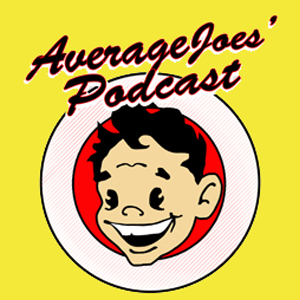 Equipment – handy links for cheap dodgeballs and apparel vendors. SAVAGE – official apparel partner of the NCDA. Internship Program – Internship Application Form. Staff – Past and Present. Graphic Identity Guide – our media, logos, and their authorized use. Filming Guide – Filming an NCDA Dodgeball Match no matter how many cameras. Amazon Smile – Support the NCDA when you use Amazon. Same products. Team Opponent Viewer – What opponents has a team faced in a particular season? Matchup History – A Felix Google Sheet special with tons of fun details. Ranking: Gonzalez System Sheet – Our Rating System as defined by the Gonzalez System. Ranking: Gonzalez System Spec Doc – Our Rating System for evaluating team strength.